President Nicolas Maduro's Socialist government, which blamed the United States and the opposition for the previous power cut, said an "attack" on its electrical system caused the blackout that first hit on Monday. 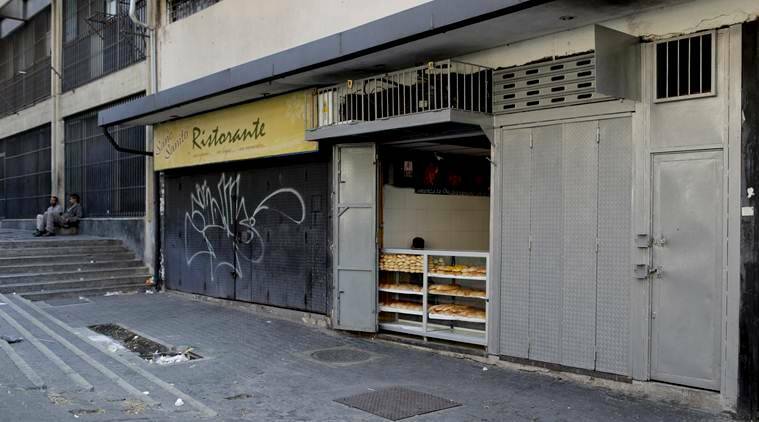 Venezuela’s government told workers and school children to stay home on Tuesday as the second major blackout this month left the streets of Caracas mostly empty and residents wondering how long power would be out amid a deepening economic crisis. President Nicolas Maduro’s Socialist government, which blamed the United States and the opposition for the previous power cut, said an “attack” on its electrical system caused the blackout that first hit on Monday. The outage shuttered businesses, paralyzed the country’s main oil export terminal, and stranded commuters. Venezuela’s western cities, including Maracaibo and Barquisimeto, as well as the central city of Valencia, also had no power on Tuesday, according to witnesses. The largest oil export terminal of Jose was paralyzed by the outage, according to two oil industry workers and a union leader, while Refinitiv Eikon data showed no ships had left the terminal since Sunday.